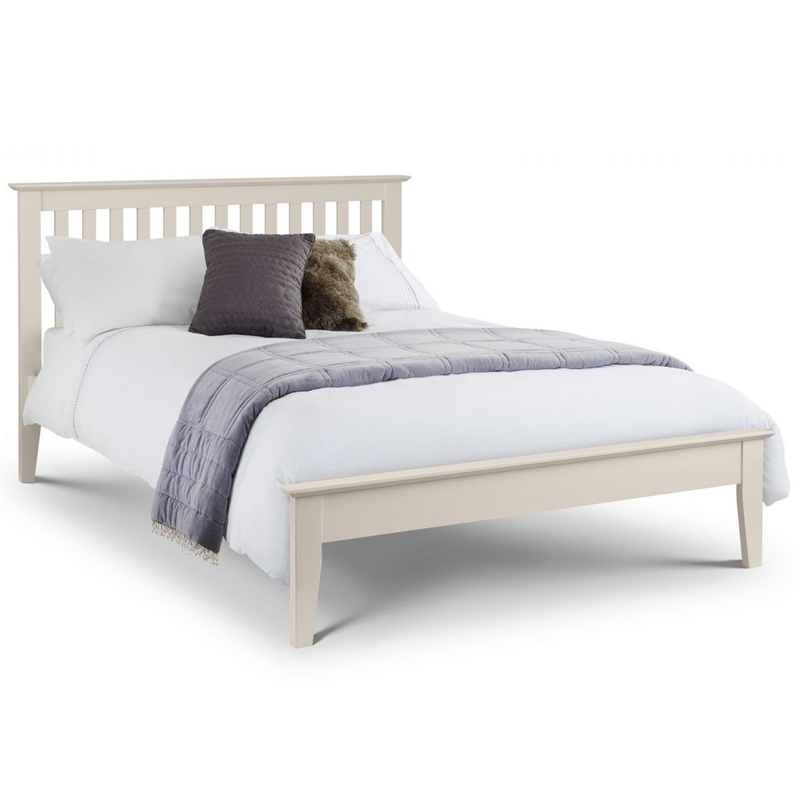 Make your home feel a lot more charming and homely by introducing this stunning Salerno Shaker Bed - Ivory. This shaker bed has a very charming style that'll be certain to stand out and grab attention. The lacquered MDF material and low sheen lacquer finish combine into a warming piece that'd look fantastic in any bedroom.